"Meteor pierces the psyche with a dazzling presence and otherworldly light. Mayo delights in the pleasures of language and the possibilities of imagination. By leveling a playfully skeptical voice that is wholly her own, she transforms the quotidian into the outlandish while making the bizarre seem familiar and inviting. 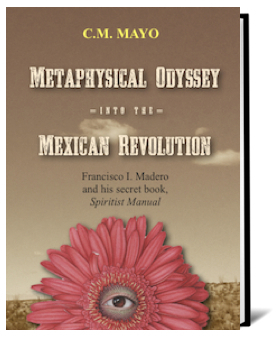 Through her inexorable wit and endless inventiveness, Mayo crafts the most unusual worka book that is both challenging and fun to read." "The Poet and the Poem from the Library of Congress"
"Whether describing a nuclear childhood of military bases with UFOs, the assasination of a hippopotamus or chaos in the hood, these poems of memory and imagination bring to life the back stories of our delirious times. To be savored." 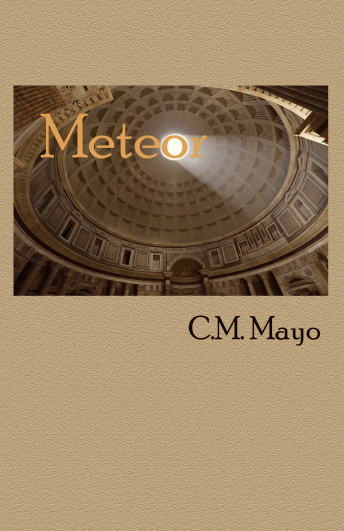 "Funny and thoughtful, Meteor collects effective narrative poems"
C.M. 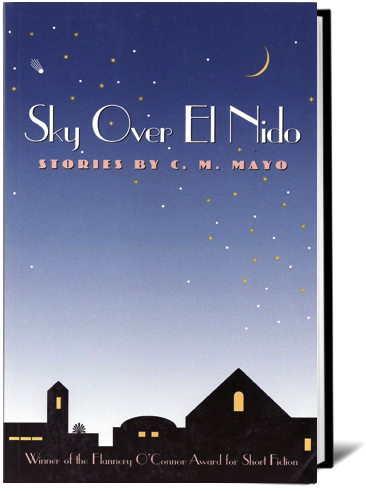 Mayo is the author of several books of literary fiction and nonfiction, including The Last Prince of the Mexican Empire (a Library Journal Best Book of 2009), Metaphysical Odyssey into the Mexican Revolution (winner of the Indie Excellence Award for History), and Sky Over El Nido: Stories, winner of the Flannery O'Connor Award. Her short fiction, essays, and poetry have been widely published in numerous literary magazines and anthologies, among them, Beltway Quarterly, Creative Nonfiction, Gargoyle, Kenyon Review, Paris Review, Southwest Review, and the anthologies edited by Robert L. Giron, Poetic Voices Without Borders and Poetic Voices Without Borders 2. In 2017 Mayo was elected to the Texas Institute of Letters. A native of El Paso, Texas, raised in Palo Alto, California and educated at the University of Chicago, she lives in Mexico City. "a swashbuckling, riotous good time, befitting the fairy-tale promise of the opening sentence." 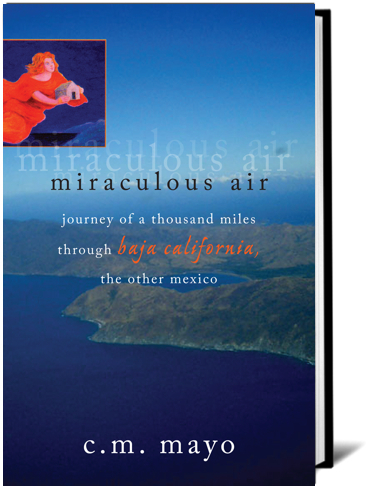 "A breathtaking vision of the past, present, and future of [Baja California]... 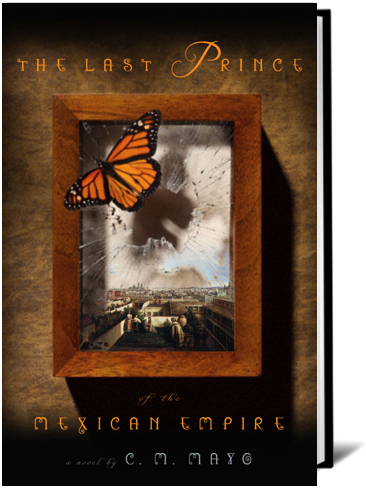 Meticulously researched... a valuable combination of historical and social study"
"C.M. Mayo writes some of the most exquisitely fashioned, perfectly measured prose alive in the world today. Her stories glitter with delicious odd details. They feel electrically charged, richly mysterious, and rhythmic. I love her layering of cultures, her offbeat humor, her potent instinct for voices. Bravo! Captivating! Yes, yes, yes!" 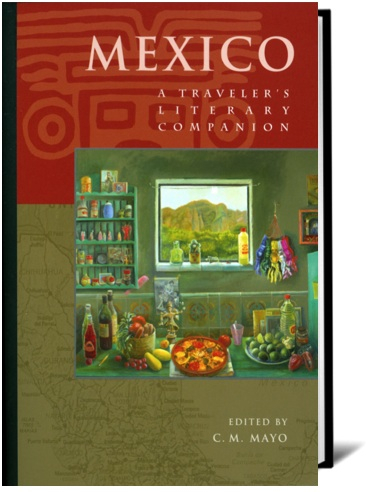 "This is a book to throw in a suitcase or mochila (backpack) on the way to Mexico or just settling into a favorite patio chair. It will open your eyes, fill you with pleasure and render our perennial vecinos a little less distante."